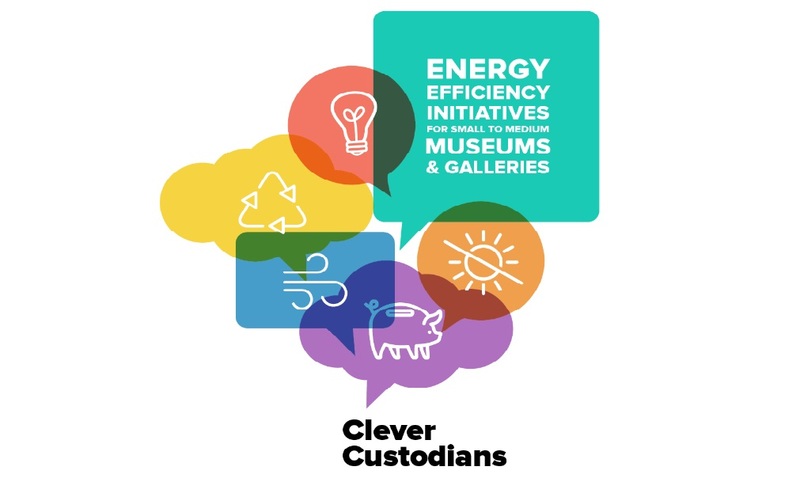 Clever Custodians provides quick tips and other initiatives for improving the energy efficiency of small-to-medium museums and galleries. Prepared by respected industry consultants, Timeline Heritage, this online resource combines factsheets, short films and links to other online resources that aim to assist the sector to reduce its operating expenses and carbon footprint, and to improve its long-term sustainability. The Clever Custodians materials are also available in hard copy and are being distributed to public museums and galleries across New South Wales and Queensland. This Project is delivered by Museums & Galleries Queensland in partnership with Museums & Galleries of NSW, Regional and Public Galleries Association of NSW and Regional Galleries Association of Queensland. This Activity received funding from the Australian Government as a part of the Energy Efficiency Information Grants Program and is supported by the Visual Arts and Craft Strategy, an initiative of the Australian, state and territory governments. The views expressed herein are not necessarily the views of the Commonwealth of Australia and the Commonwealth does not accept responsibility for any information or advice contained herein.